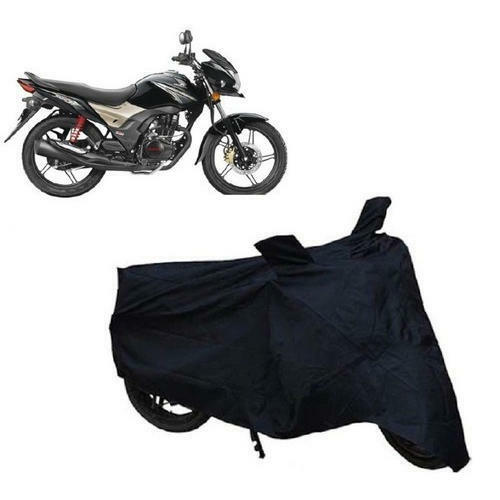 Reckoned amid one of the credible market names, we are willingly engaged in offering to our patrons Two Wheeler Black Cover. Established in the year of 2017, Mag International has made a well-recognized name as a Manufacturer and Importer of Car Accessories, Car Cleaning Accessories, Car Covers and many more. We have achieved expertise in catering to the requirements of our clients exactly as per their needs. We emphasize on stringent quality standards in order to ensure that the products provided to our clients is always optimum to its level.